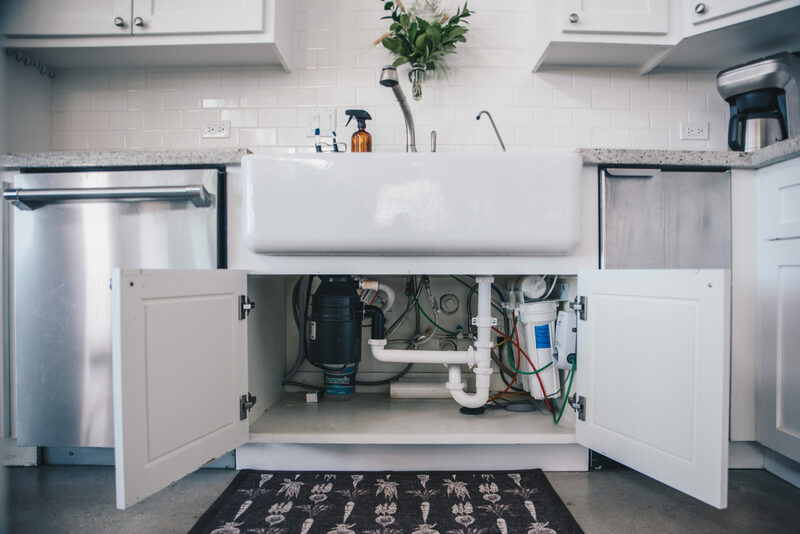 The professional team at Dynamic Drains is here for you. 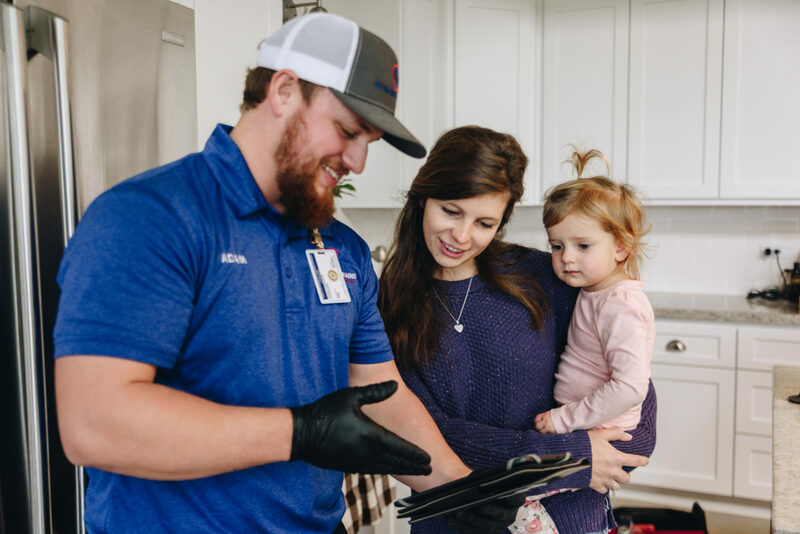 When a crisis threatens your home, we have the expertise and modern tools to solve your plumbing issues and get your home back to the way you remember it. Our team takes care of plumbing issues ranging from small residential problems to large commercial projects.